Immediate possession! Lake Access! 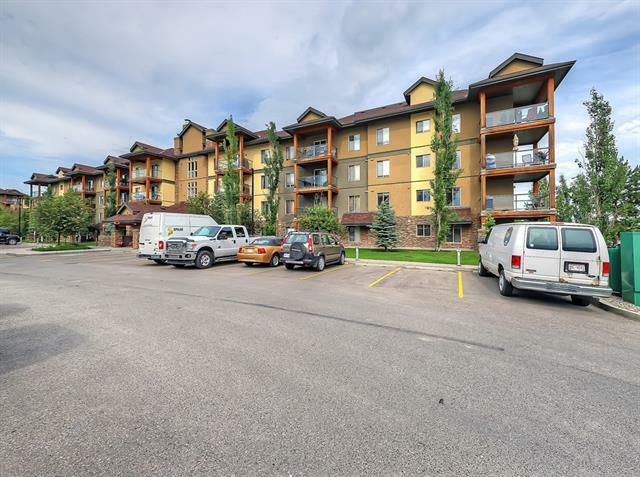 Perfect for the first time buyer, this Okotoks two-bedroom, two-bathroom condo is absolutely perfect! Fresh paint and new flooring throughout. 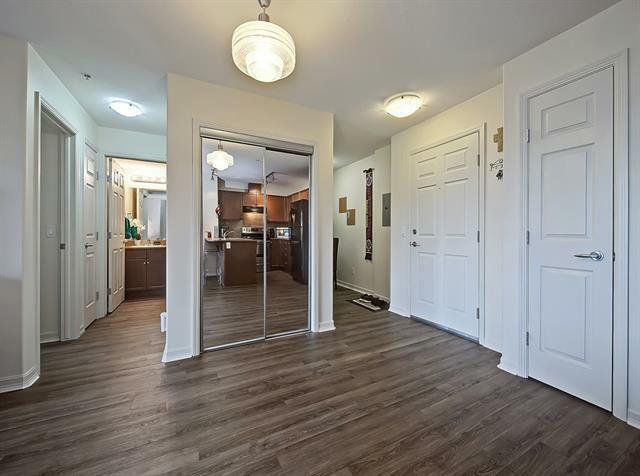 Full of natural light, the open-concept layout is inviting, with the spacious living area opening out to a private patio via glass doors, while the kitchen features loads of cabinetry, counter space, and a breakfast bar! 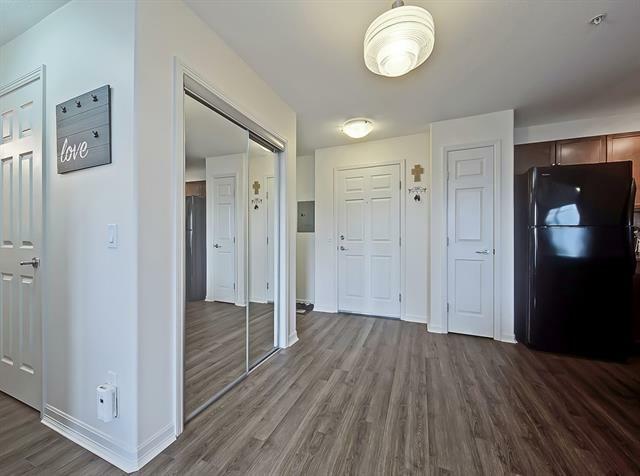 The split bedroom design allows for maximum privacy, with the master featuring a walk-through closet to a private ensuite, complete with a soaker tub while the second bedroom has the second bath nearby. 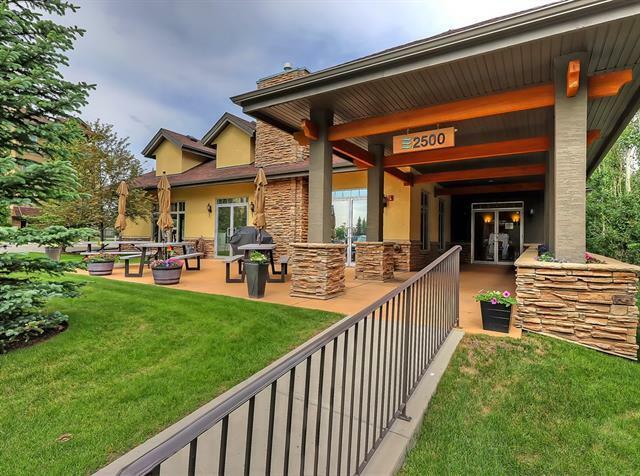 Insuite laundry is a must, while storage, underground parking, and outstanding building amenities, such as barbecue patio, rec room, steam room, and spa! If low-maintenance living in a charming community with lake access is your ideal, this is the home for you -call today to book your private showing!